The popular summer fireworks take place in Bournemouth during the summer holidays. The night ends with a bang (literally!) 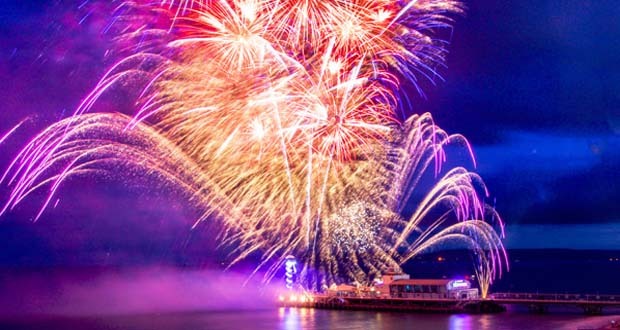 with a fantastic free fireworks display over the water at 10.00pm.